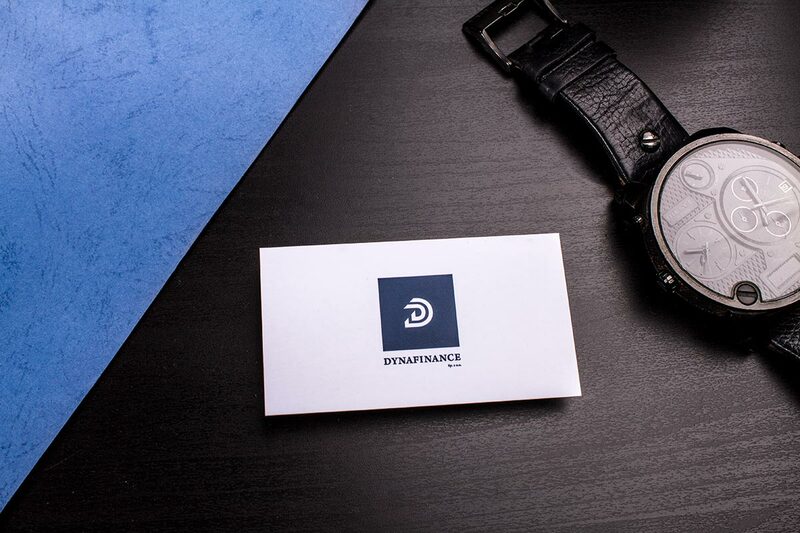 A business card is a tool that not only helps two people network, but it also connects the business itself to the person receiving it. The card will help build an impression about your business. So, if you do not want your business to be presented as just an ordinary business, and you need to make an impactful influence on your customers, why settle for an average business card? It is time to invest in luxury business cards and below are the reasons why.